Summer is the perfect time to spend quality time with your child creating <a href="http://www.inhabitots.com/behold-natures-art-striped-icebergs-and-frozen-waves-of-antarctica/">nature inspired art</a>. 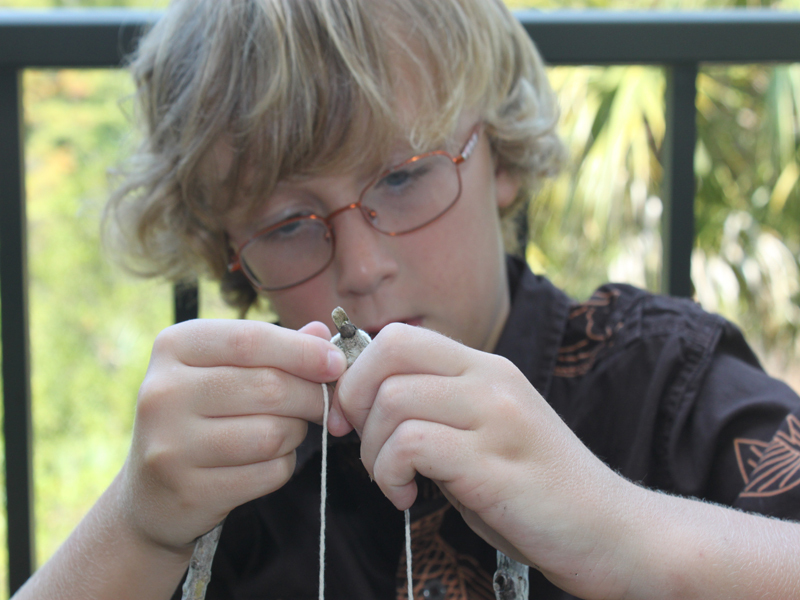 For your first project, try a simple nature mobile - it will only take a few minutes to assemble, and <a href="http://www.inhabitots.com/category/kids/">your child</a> will delight in <a href="http://www.inhabitots.com/explore-nature-with-a-fun-environmental-activity-kit-for-children/">making art from nature</a>. Art that is made using natural elements that you can find all around you is a fun way to incorporate science and botany into your everyday routine. 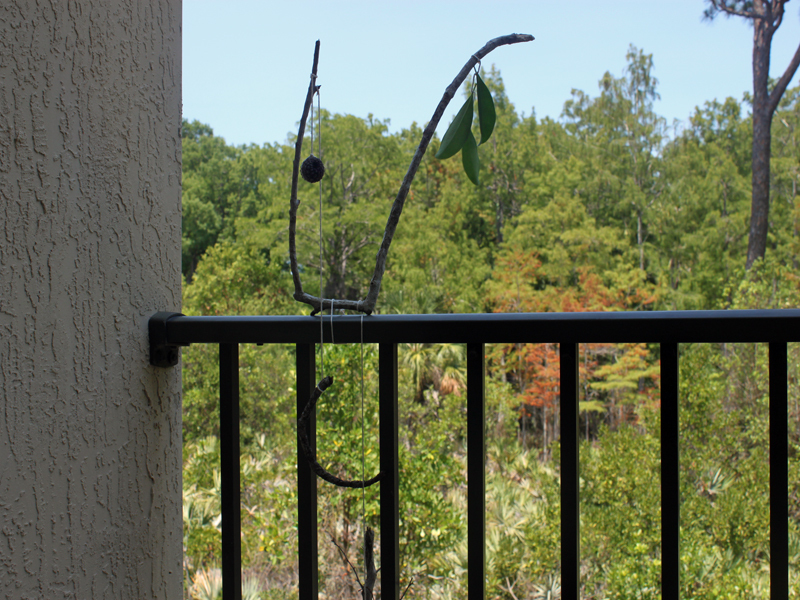 The next time that you take a walk around your neighborhood or spend the afternoon exploring your own backyard, take a few moments to collect natural pieces to use in your <a href="http://www.inhabitots.com/category/art/">artwork</a>. 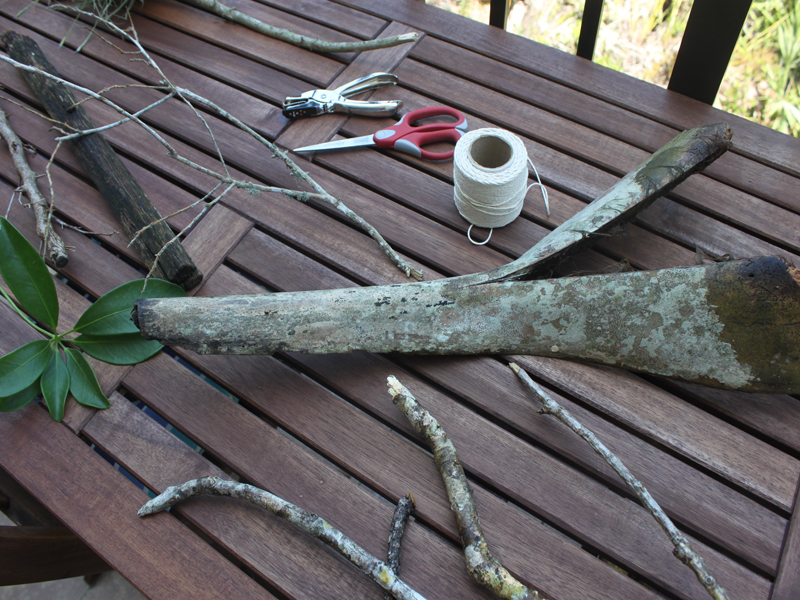 Read on for easy how to instructions for creating a nature <a href="http://www.inhabitots.com/bamboo-jungle-friends-mobile/">mobile</a>. <h2>Step 1: Plan your Adventure</h2> Spend an afternoon scouring your backyard for natural items or take a walk around your neighborhood picking up natural pieces as you go. 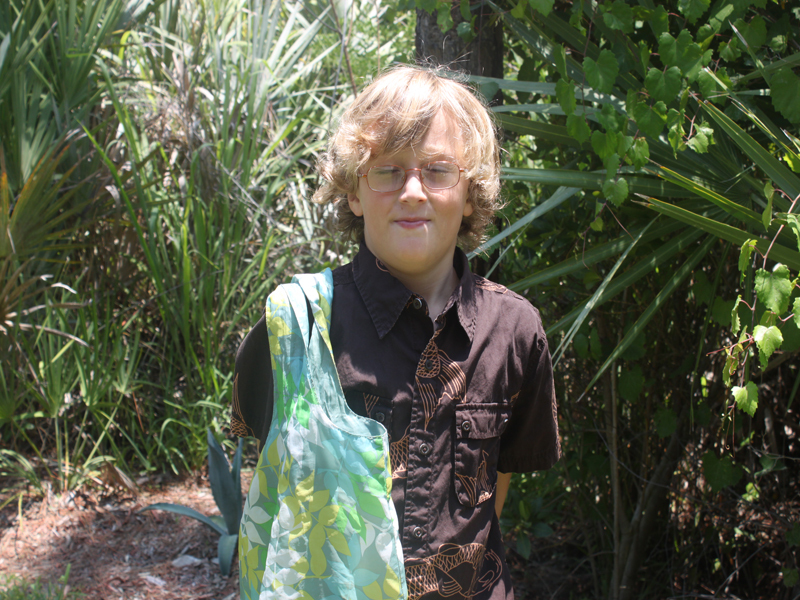 Remember to bring a bag that your child can tote all of their finds in! <h2>Step 2: Prepare the Natural Items</h2> Bring the natural items home and thoroughly rinse them in cold water and allow them to dry. 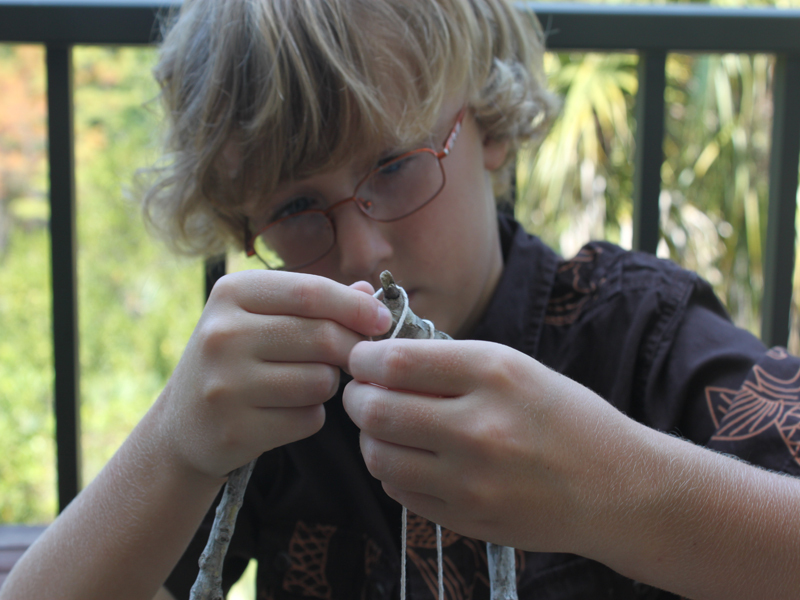 <h2>Step 3: Create the Mobile Design</h2> Let your child decide which stick or twig to use for main piece of your mobile. Then, have them decide which items they would like to hang from the mobile. 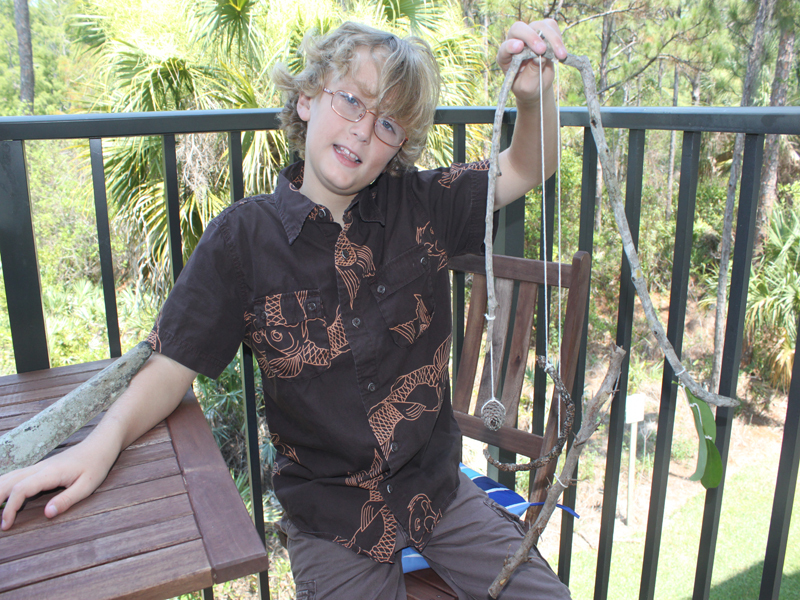 <h2>Step 4: Assemble the Nature Mobile</h2> Using twine, tie each of the natural items to the main nature mobile stick. Place the items far enough from each other that they don't easily become entangled when they dangle. <h2>Step 5: Display your Nature Mobile</h2> Find a place to hang your nature mobile and step back and admire the natural beauty. 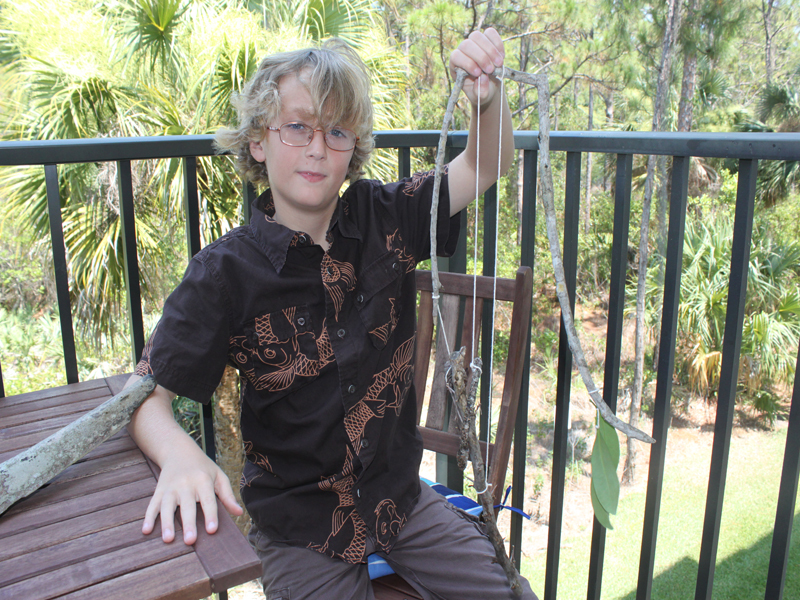 My son enjoyed watching the leaves and pine cones twisting in the wind when we hung our mobile on our back patio. <h2>Step 6: Show Off the Nature Mobile</h2> Encourage your child to show off their nature mobile to family and friends who visit your home. Your child will enjoy telling them where they found the nature items and how they created this piece of nature art by themselves. Summer is the perfect time to spend quality time with your child creating nature inspired art. For your first project, try a simple nature mobile - it will only take a few minutes to assemble, and your child will delight in making art from nature. Art that is made using natural elements that you can find all around you is a fun way to incorporate science and botany into your everyday routine. The next time that you take a walk around your neighborhood or spend the afternoon exploring your own backyard, take a few moments to collect natural pieces to use in your artwork. 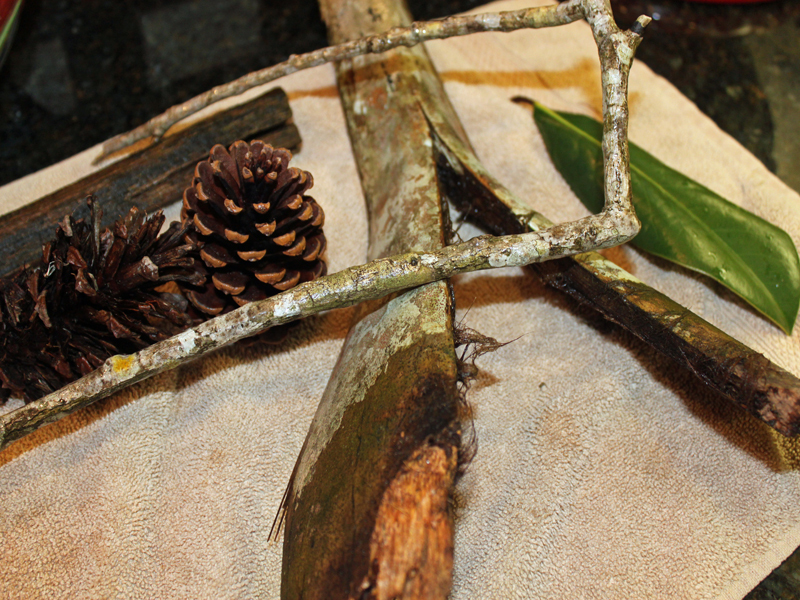 Read on for easy how to instructions for creating a nature mobile.